Can Wales, led by Real Madrid superstar Gareth Bale, continue their "Cinderella" story against Belgium in the quarter-finals, or will their magical story finally come crashing down to Earth? Belgium, despite getting off to a slow start in the tournament, is now rounding into form. Prior to the Euro 2016 tournament getting underway, Belgium was considered one of the favourites to win. 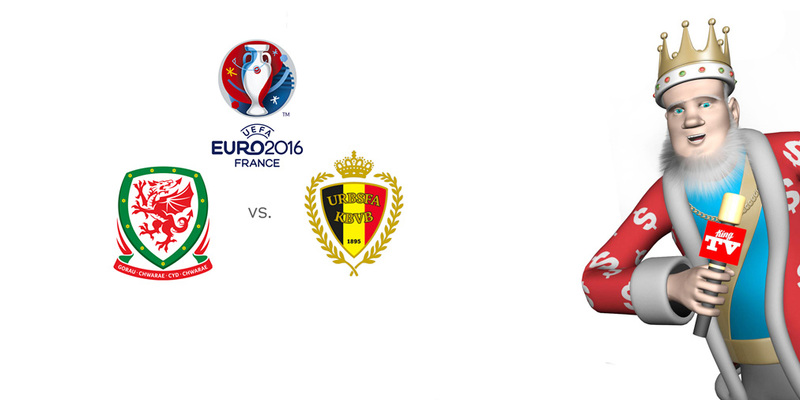 Now, Belgium sits just one win away from a possible berth in the semi-finals. Wales, on the other hand, was not expected to make it this far. Along with Iceland, Wales has been one of the biggest stories of the tournament as they have continued to win. Wales will obviously be counting on the boot of Gareth Bale to continue their march deep into the tournament. As you can see, Wales is up against it if they want to continue to advance into the later rounds. Belgium, on the other hand, is rounding into form and is expected to win.